This specific guide is for the GM LS6 engine. 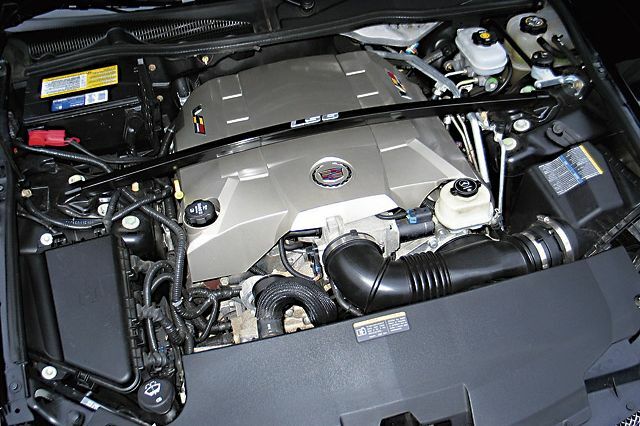 You can see all of our LS engine spec guides and LS-related information here. The LS6 is the most powerful Gen. 3 small block engine. It is an improved version of the LS1 produced for the 2001 Z06 Corvette. Flywheel Mounting Flange 0.857 in. Exhaust Valve Diameter 1.550 in. Fuel Injector Flow 30 lbs./hr. Fuel Injector Length (between O-Rings) 2.5 in. Suppose you put an LS6 intake, fuel rail, and 30lbs/hr injectors on an LS1. Could you run that combo with the LS1 cable throttle body and LS1 computer? Yes, but the computer should be re-tuned. I tried that exact combination and had idling issues.